A new dumpling spot has opened up in the fogbelt. Located at 2110 Irving St. (between 22nd Ave. & 23rd Ave.), the fresh arrival is called Yuanbao Jiaozi. 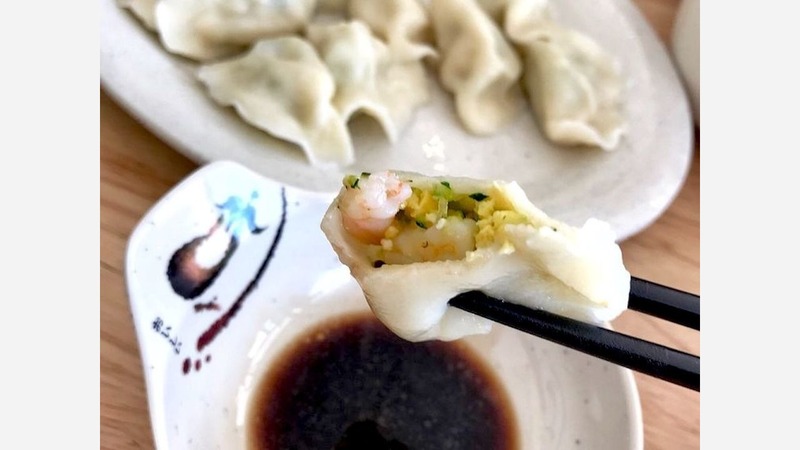 This new spot--located in the former Cherimoya 2 space, which closed late last year--specializes in traditional Chinese dumplings, appetizers and more. If you're going the dumpling route, expect to see fillings like shiitake mushrooms and fish, celery and pork, and shrimp and zucchini. The dumplings are served steamed, fried or boiled in soup. For appetizers and other entrees, look for dishes like shredded pig ears in chili oil, hot and spicy beef tendon, and tofu skin salad. To date, Yuanbao Jiaozi has earned a four-star rating out of 25 Yelp reviews. Daniel C., among the first to review the new spot on March 10th, praised the restaurant's "really great, fresh-tasting dumplings. The skins had a nice color and bite to them and you can watch them make it fresh. The fillings I tried were the fish and shiitake and chicken and shiitake." "Stumbled upon this place last weekend accidentally and so glad we did," said Yelper Iris H. "They had their soft opening and so in semi-testing mode, so probably limited quantity, but we thought it was great." And Dan L. said, "What an amazing experience! I went there on Saturday with friends and family, and it was beyond my expectations. Servers were attentive." 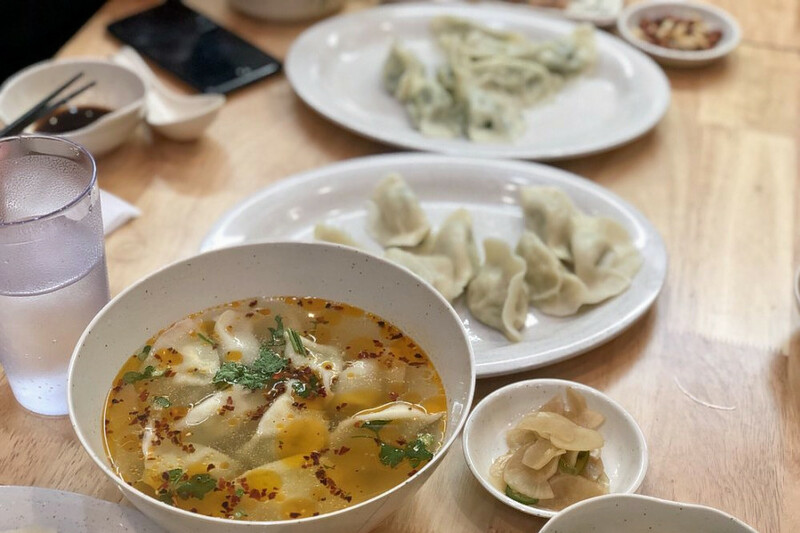 Yuanbao Jiaozi is open Wednesday-Monday from 11am-3:30pm, Friday and Saturday from 5pm-10:30pm and Monday, Wednesday, Thursday, and Sunday from 5pm-10pm.